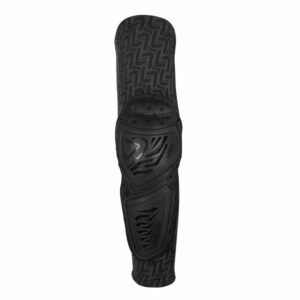 Innovative, ergonomically optimized Vapor Knee and Elbow Protectors are made from light, breathable materials and optimized, robust outer protection structures to provide a close fit, superb articulation and greater impact performance. 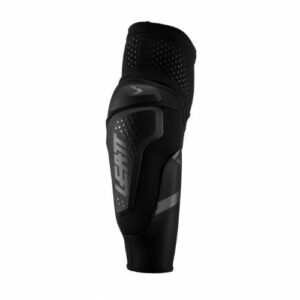 The latest tech from Leatt. This hard-shell slider paired with 3DF impact absorbing protector works like a charm and gives you the best of two worlds – soft and sliding! 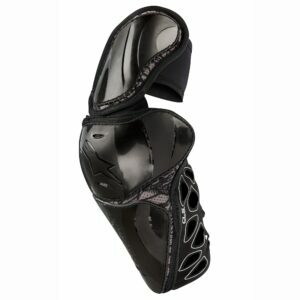 The Burly Elbow Pad offers impact protection and compression properties in a low profile, lightweight design. 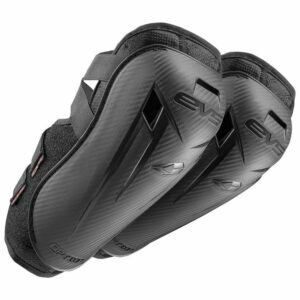 These hard shell reinforced CE certified 3DF elbow guard scores a total of 14 points in the Leatt protection rating system. 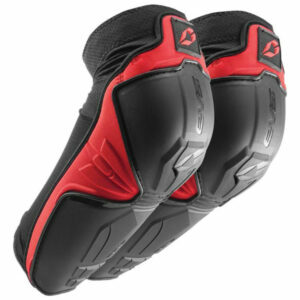 3.0 are comfortable and very easy to slip on and off with the X-straps and offers a full hard shell elbow protection. For a softer fit look at 3DF 5.0. 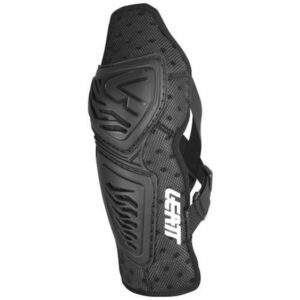 For a slimmer protector look at the AirFit and for a hard and soft shell combination look at the Hybrid. Now with a totally new and refined sleeve construction with our latest material tech. 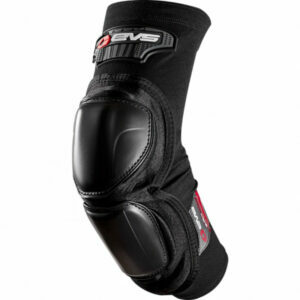 We know that ventilation, fit and anti-slip is key, and premium protection is a given. The new 2019 3DF 5.0 is at its best right now! 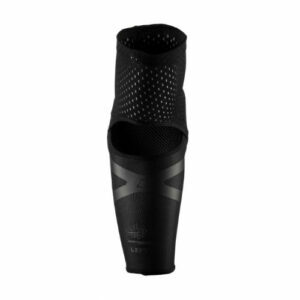 For a slimmer, stealth profile look at the AirFlex elbow guard. 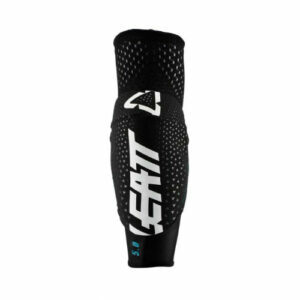 These hard shell reinforced CE certified 3DF elbow guards scores a total of 14 points in the Leatt protection rating system. 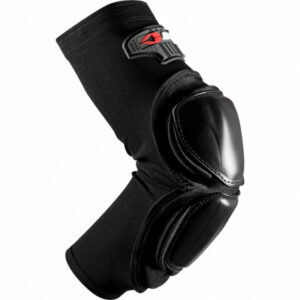 Contour offers full hard shell elbow protection with co-molded soft edges for comfort. They are slim, lightweight, comfortable and has a great fit with a silicone cuffed MoistureCool sock. For a softer fit look at 3DF 5.0. 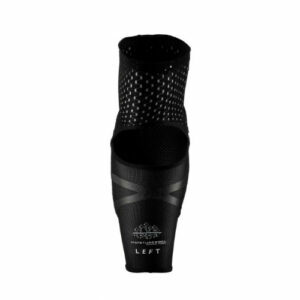 For a slimmer protector look at the AirFit and for a hard and soft shell combination look at the Hybrid.